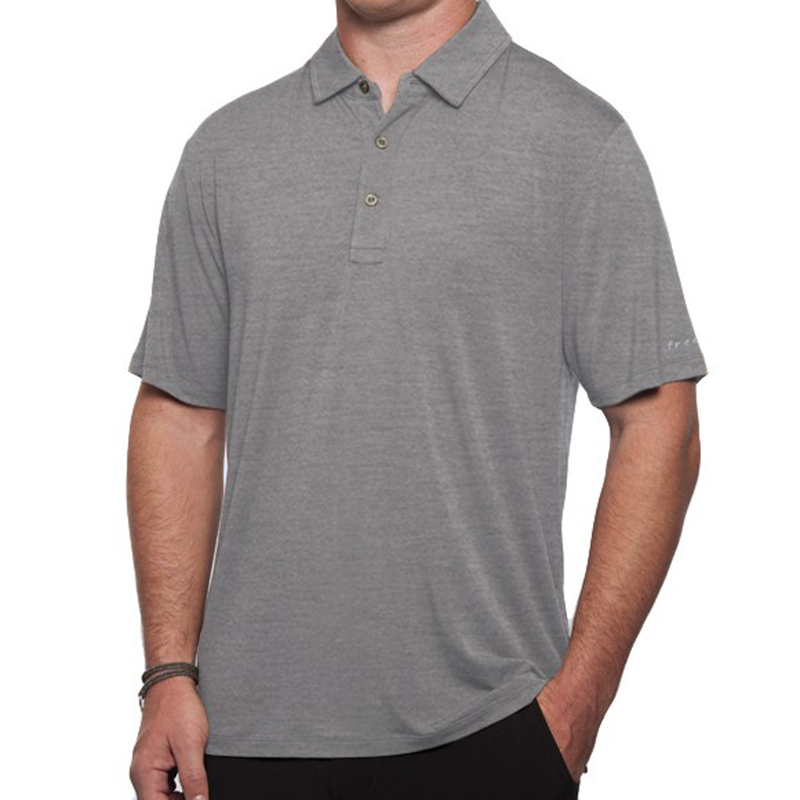 Good looking, ultra soft, loaded with details and amazingly versatile - it's our classic Bamboo Polo. This stylish yet functional shirt is at home on the water, on the trail or at your favorite spot downtown. Made from our naturally breathable, moisture-wicking Midweight Bamboo blend, you'll always feel cool, comfortable and odor-free.